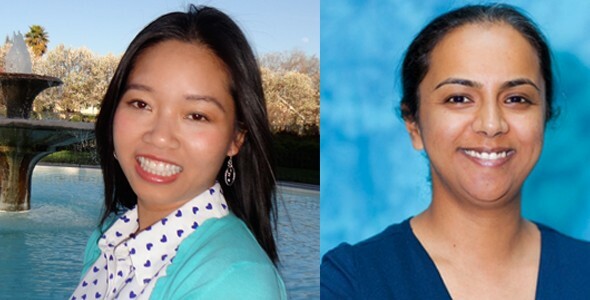 PLEASE JOIN US IN WELCOMING PRIYA MURTHY AND HANH LE TO THE SIREN TEAM! We are very excited to have Priya Murthy and Hanh Le join the SIREN team. Both come with extensive experience in their field of work and will be an asset in moving SIREN to our next level of success! Priya is our new Policy & Organizing Program Director, she has over 12 years of immigration law and policy experience and comes to us from South Asian Americans Leading Together (SAALT) where she served as an Acting Executive Director, Policy Director and Consultant. Hanh is our new Immigration Program Associate, she graduated from McGeorge School of Law and has over 3 years of experience in immigration law and organizing. Hanh is a certified interpreter/translator for Santa Clara County and will be instrumental in our efforts to serve the Vietnamese community more efficiently. As the Policy and Organizing Program Director, Priya develops, manages and implements the policy advocacy and community organizing programs at SIREN. She monitors and analyzes policies affecting immigrants in Santa Clara County and represents the organization in coalitions and before policymakers. Prior to joining SIREN, Priya served as the first Policy Director of South Asian Americans Leading Together (SAALT), a national immigrant and civil rights organization based near Washington, DC. Previously, she practiced immigration law, representing clients facing removal, worked for various immigration courts, and worked at Amnesty International’s National Refugee Office. She currently serves on the National Governing Board of the National Asian Pacific American Women’s Forum (NAPAWF). Priya received her Juris Doctor from Tulane University Law School and her Bachelor of Art in Peace and Conflict Studies from the University of California, Berkeley. Priya was born in India and raised in Mountain View and Cupertino. As Immigration Program Associate, Hanh provides citizenship and DACA application assistance, legal services, advocacy and follow-up services to qualified applicants. 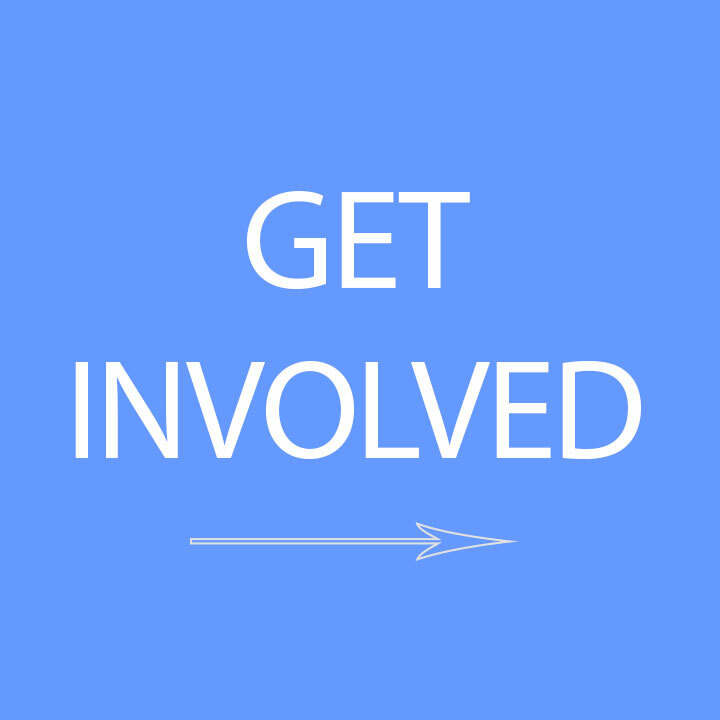 She also conducts outreach activities promoting public awareness of citizenship and other immigrant rights and legal resources. Hanh is fluent in Vietnamese and is a certified interpreter and translator for Santa Clara County. Prior to joining SIREN, Hanh served as a certified law clerk at the Criminal Appellate Advocacy Clinic and the Department of Justice in the Health, Welfare, and Public Education division. Previously, she worked directly with clients providing immigration legal services at the McGeorge Legal Clinic and participated in the Street Law program where she taught basic law to at risk high school students. Hanh has a Juris Doctor from McGeorge School of Law and a Bachelor of Science in Community and Regional Development from UC Davis. She has received awards for her community work from the Vietnamese American Bar Association of Northern California, the Asian American Bar Association of Sacramento, the Women’s Lawyer Association for Sacramento, and the US House of Representatives. Hanh is passionate about empowering the low-income, immigrant community by advocating for their rights, helping them understand the legal process, and connecting them with appropriate resources.